On our first night in KL, we booked a hotel right in the heart of Jalan Tunku Abdul Rahman (TAR) as Le Hubby has an appointment nearby. 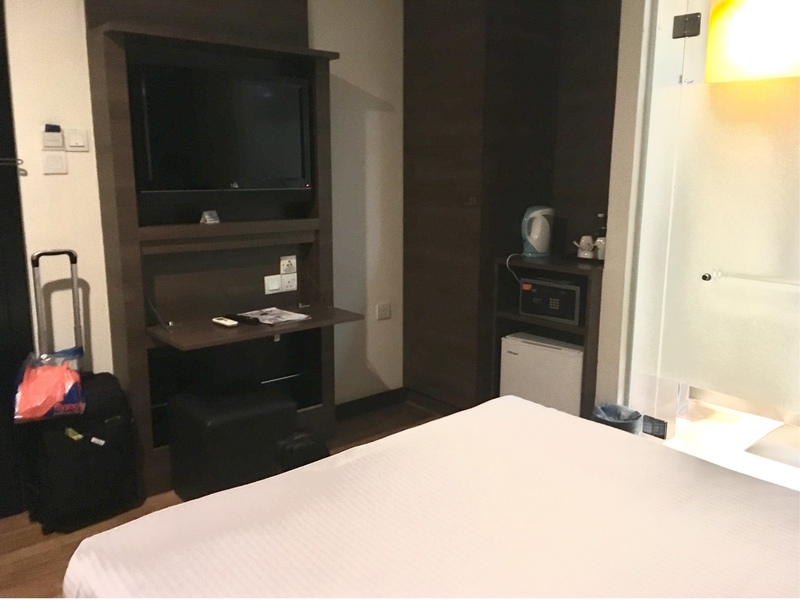 My first hotel of choice was none other than Frenz Hotel KL due to its strategic location (10-minute leisure walk to Masjid Jamek LRT Station and Sogo Shopping Complex) and based on the photos posted on hotel booking websites. Rated as a three-star hotel, Frenz Hotel offers both convenience and comfort to their guests. 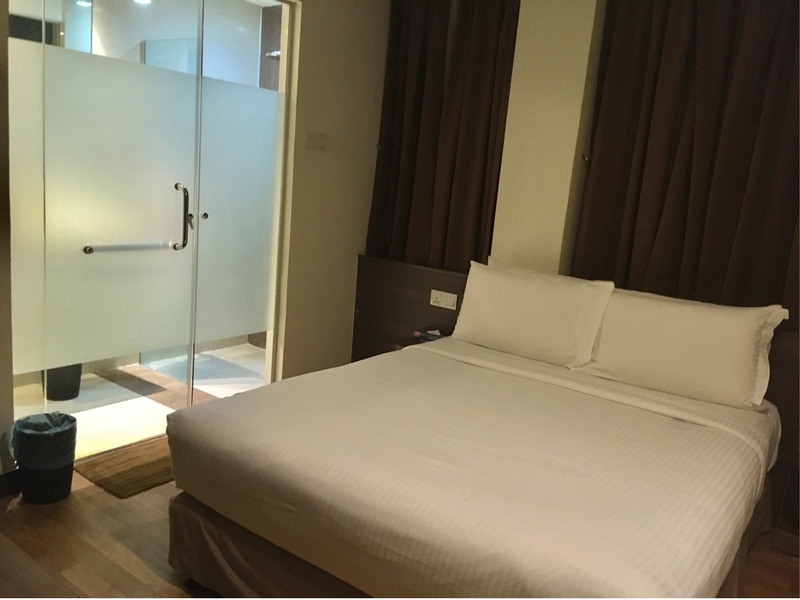 At RM86++ per night for their Superior room, the room that we got is cosy and most importantly clean and functional. Unlike many budget hotels with outdated decor and furniture, Frenz Hotel is modernly furnished. 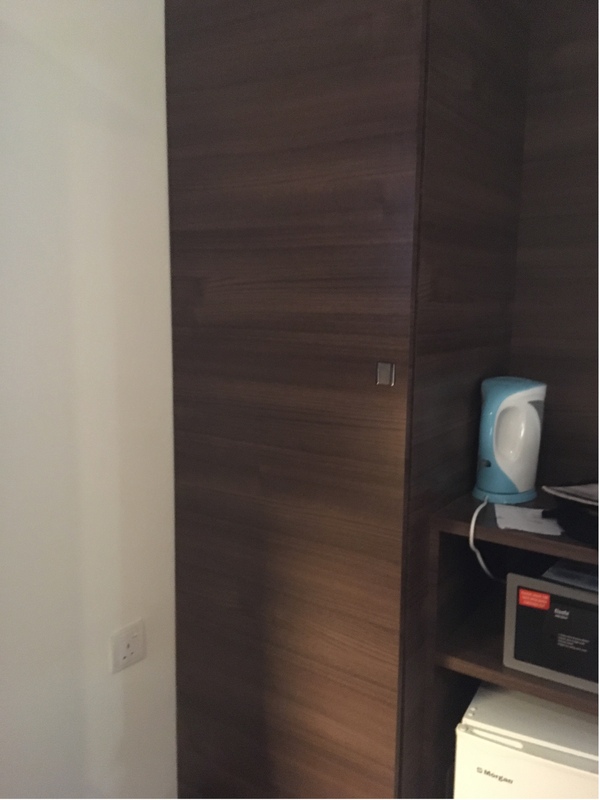 The room is fitted with wooden flooring that matches the wooden fixtures such as the cupboard and the panel behind the bed, and the bathroom tiles extend towards the ceiling. A queen bed sits in the centre of the room, opposite a 32" flat screen TV that hung on the wall to save the space. 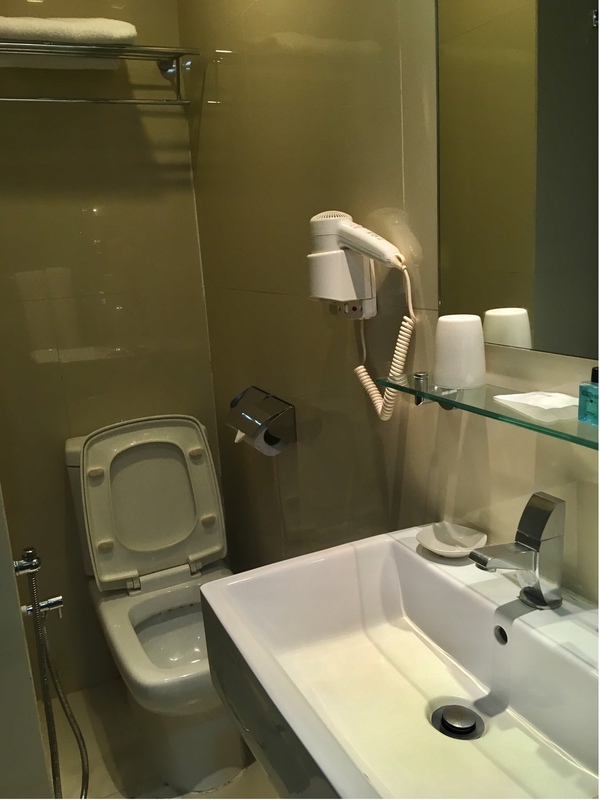 In fact, special attention has been made to maximise the space in the hotel room to fit in all the amenities and make the room appear spacious. 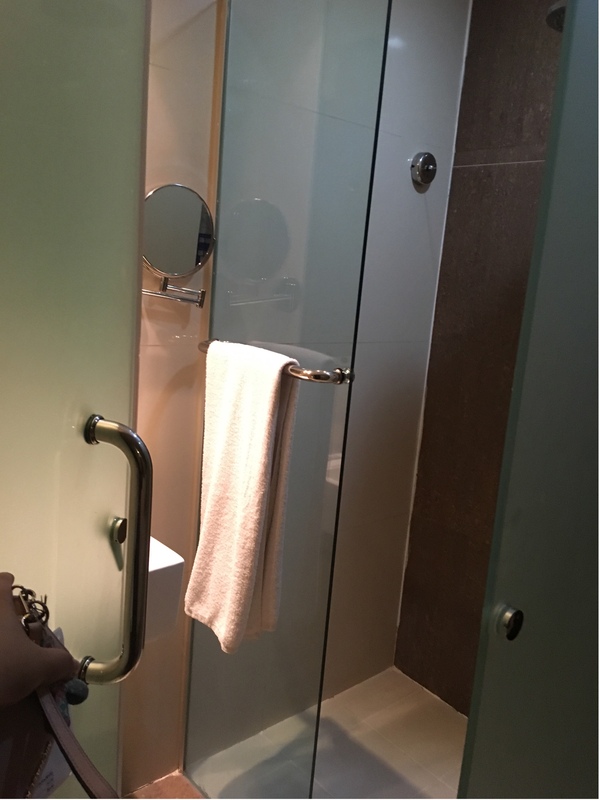 For example, the bathroom is separated from the bedroom by glass wall / door with frosted glass in the middle to keep some privacy for the occupant, which gives an impression of a bigger room. 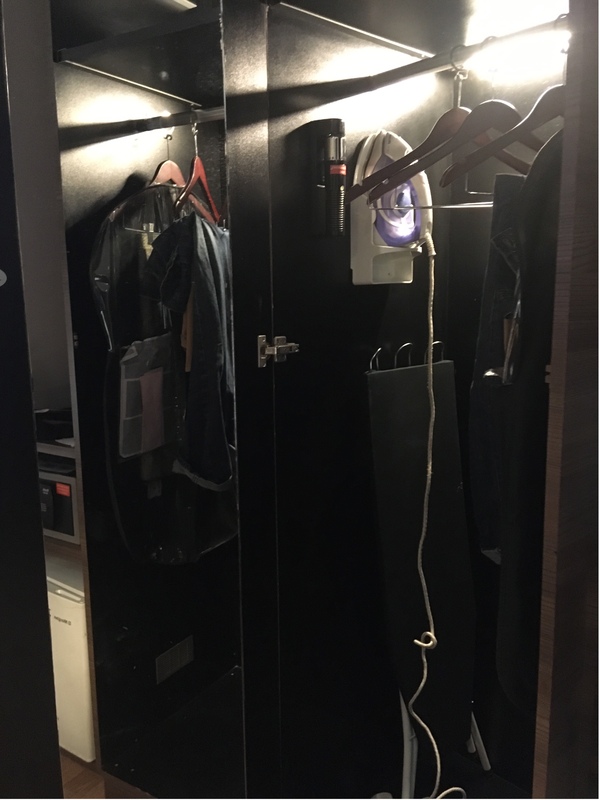 Thanks to its practical design, the room is able to fit in all amenities that are provided in other full-fledged hotels, such as a mini fridge, tea-making facilities, a safe, iron and ironing board as well as hair dryer. 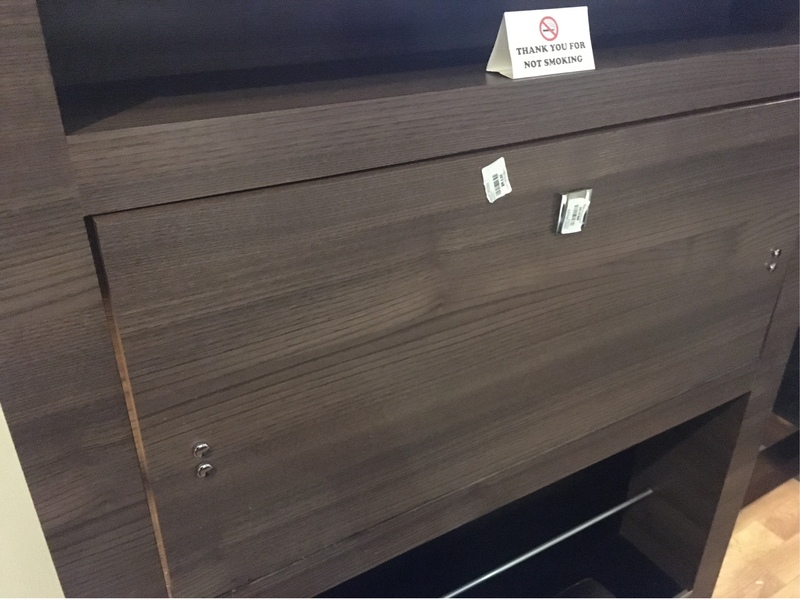 The cabinet door also doubles up as a full-view mirror when open. 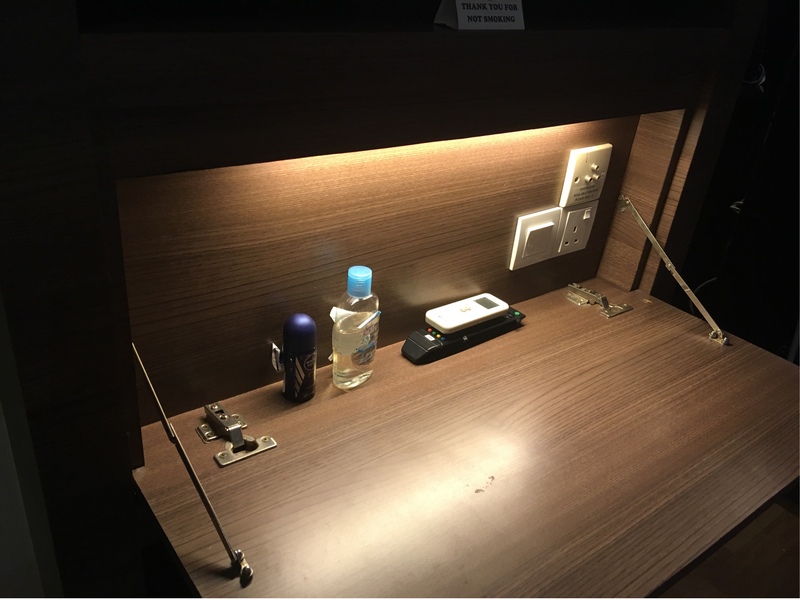 While checking in was a breeze, checking out was not as smooth as we were made to wait for half an hour to get our RM50 deposit while the staff called Agoda to confirm that our payment has been made before returning the deposit. There was only one counter that handled guest registration, booking payment as well as check out. Surprisingly, they had two computers at the counter and three staff at that time, but only one of them was entertaining all the guests at once. Other than this hiccup, our stay at Frenz Hotel was a pleasant although brief stay.